have become few and and far between. has guided me through this emotional journey. Tai Chi and Chi Kung are second to none." knee pain has completely subsided! 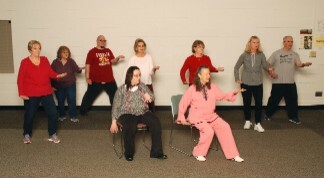 Tai Chi to continue all the benefits."